Fuel to increase by seven cents from Wednesday - SABC News - Breaking news, special reports, world, business, sport coverage of all South African current events. Africa's news leader. The CEF attributes the minimal increase to the strengthening of the Rand against the US Dollar. 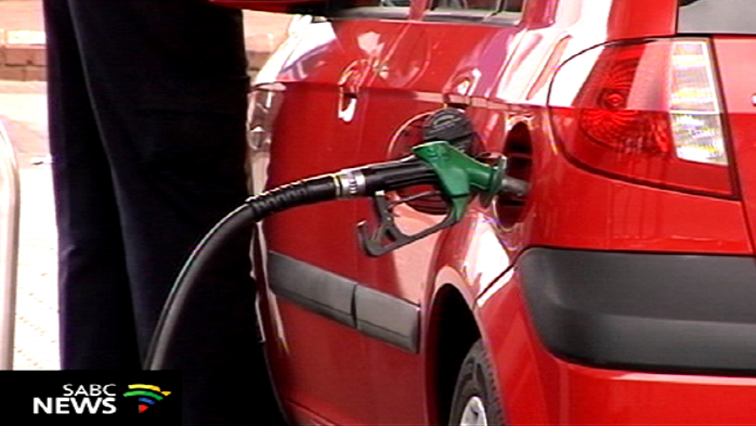 Motorists can expect a minimal increase in the price of fuel from Wednesday. In a statement, the Central Energy Fund (CEF) has announced that both grades of petrol will increase by seven cents per litre, diesel will increase between one and two cents a litre, while the price of illuminating paraffin will decrease by seven cents. This after Fuel prices have dropped by R1.22 a litre in January 2019. This was the second biggest price drop in many months which brought massive relieve to motorists. The price of diesel dropped by at least R1.53 per litre and illuminating paraffin by R1.23 a litre. This entry was posted on 02 Feb 2019,08:35AM at 8:35 AM and is filed under South Africa, Homepage Latest Stories Slider. You can follow any responses to this entry through the RSS 2.0 feed. Both comments and pings are currently closed.